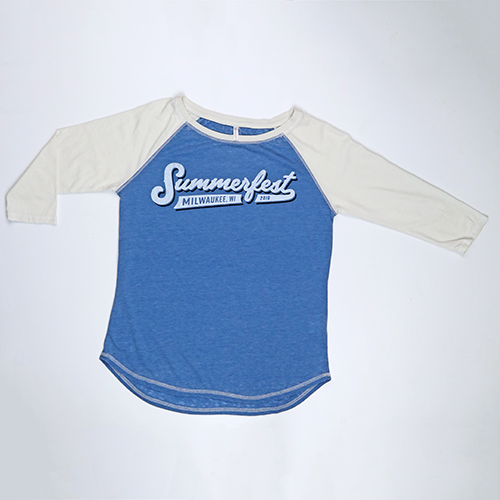 Smile on with this Summerfest Ladies Baseball Tee. Silky soft with 3/4 contrasting sleeves, this shirt is sure to have you ready for the Big Gig. 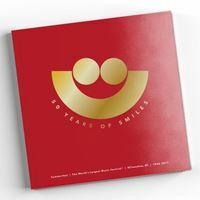 Summerfest 50 Commemorative Book will be shipped to you. Limited Quantities. 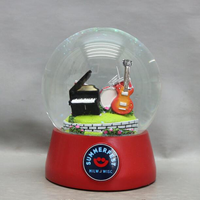 Follow the history of rock ‘n roll through the evolution of Summerfest. 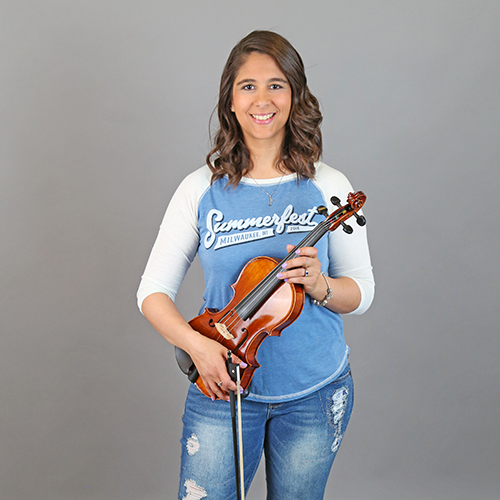 Featuring photos of renowned artists that have appeared over the past 50 years, this 124-page book, “50 Years of Smiles,” includes decade-by-decade details on how a collection of local events with modest beginnings became the World’s Largest Music Festival! 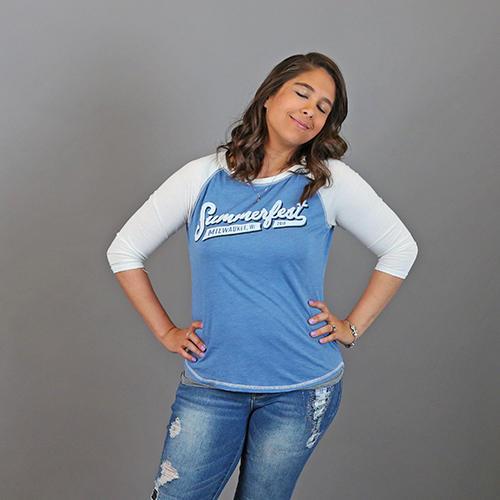 Show your Summerfest spirit from head-to-TOE. Have your feet smiling this summer. NEW! Created especially for Summerfest 2018.